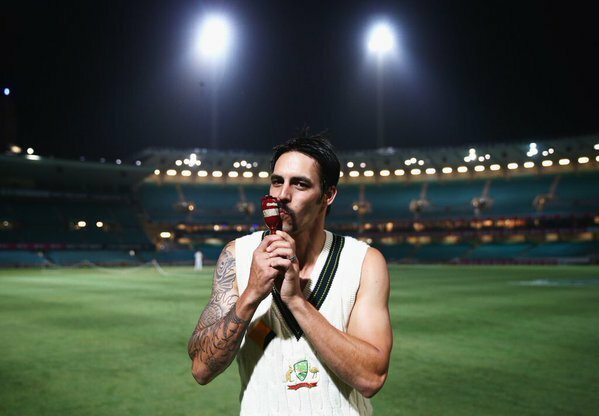 A bloke who's career looked over once, but came back to be the best on the planet. 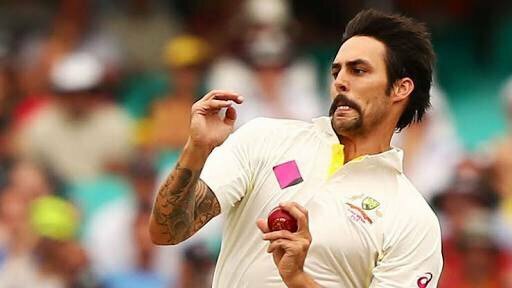 There are medium pacers.There are fast bowlers. 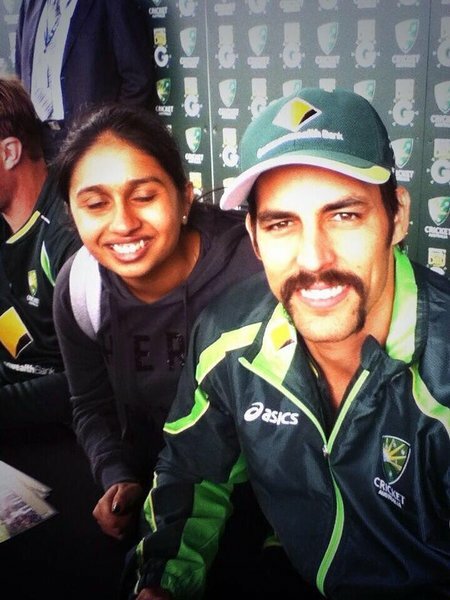 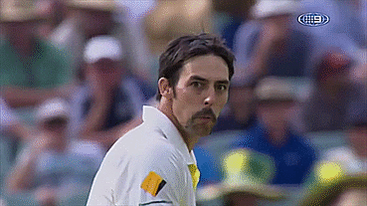 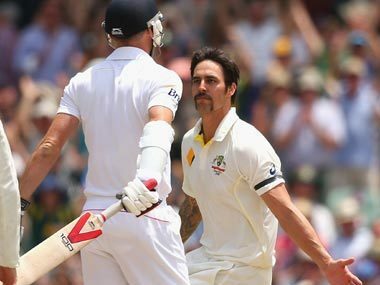 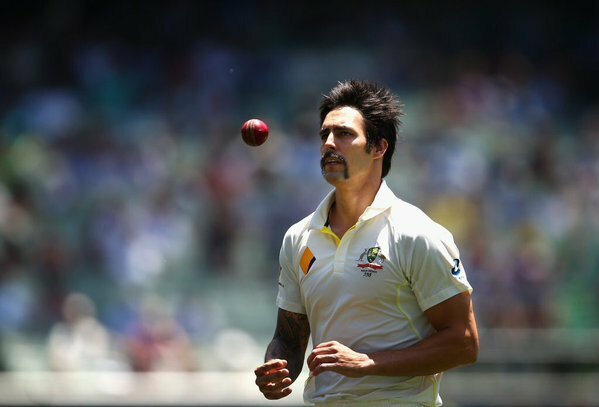 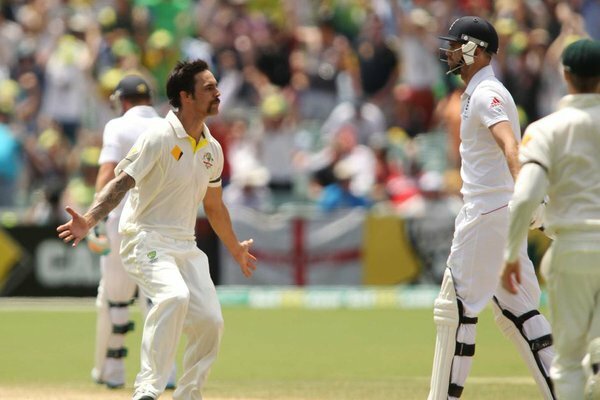 And then there is @MitchJohnson398. 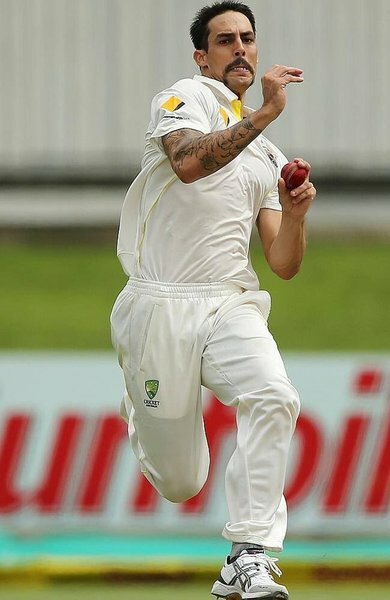 #ThanksMitch .